The Apprenticeship Levy presents employers a unique opportunity to develop their staff and address diversity in line with the needs of their businesses. 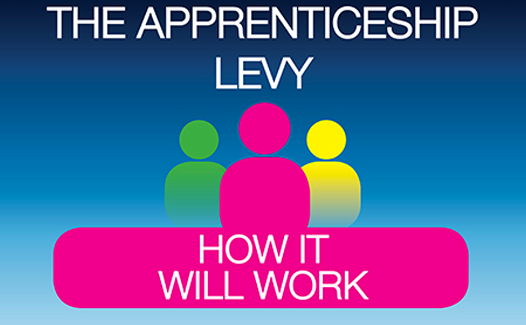 Click here to download details of our Apprenticeship Levy Managment service. What if my wage bill is under £3,000,000?